Logo & packaging for Eyemac, a new eye foodsupplement. Eyemac is a natural supplement for people who suffer from Age-related Macula Degeneration (AMD). 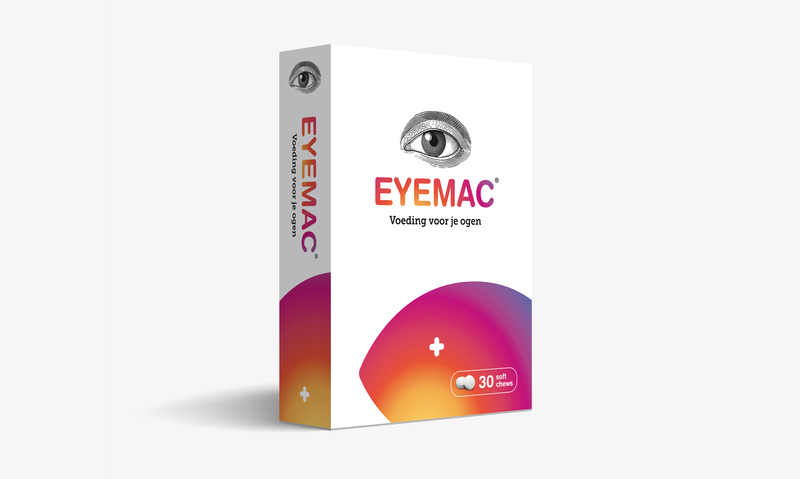 It has been clinically proven that daily consumption of Eyemac improves the visual function in people with dry AMD, and it helps prevent AMD. The guys from Serrix Consumer Health asked Reddog to design a logo and packaging for their new key brand. Identity for a television production company. 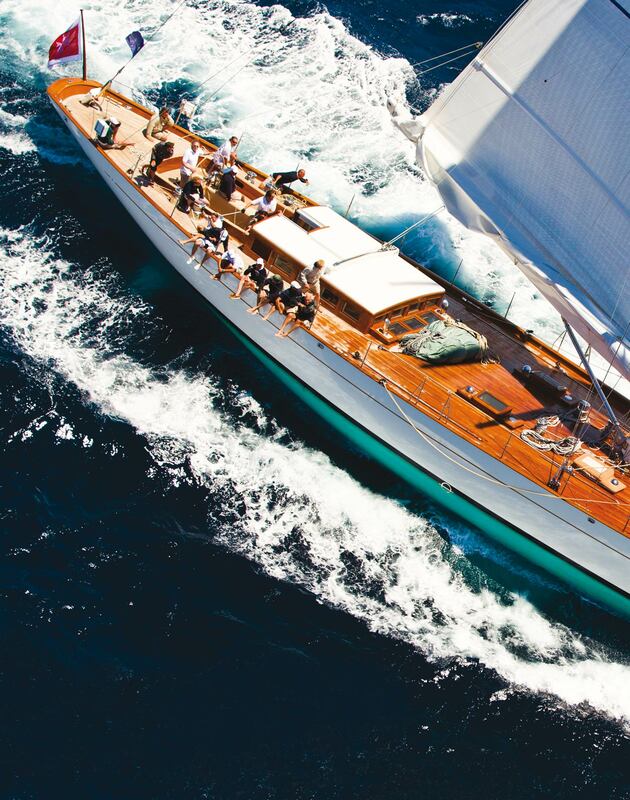 Sales brochure for a Dystra 110' classic sloop.